So, you're ready to join our army of over 80,000 women across the United States? We're excited to have you on board! 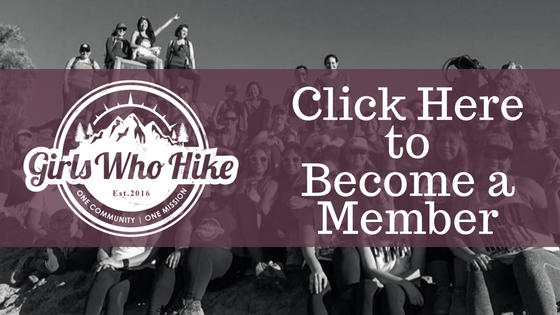 Becoming a member of Girls Who Hike is easy... and the best part? It's FREE to join. STEP #1: Purchase a New Member Kit to make it 'official'. 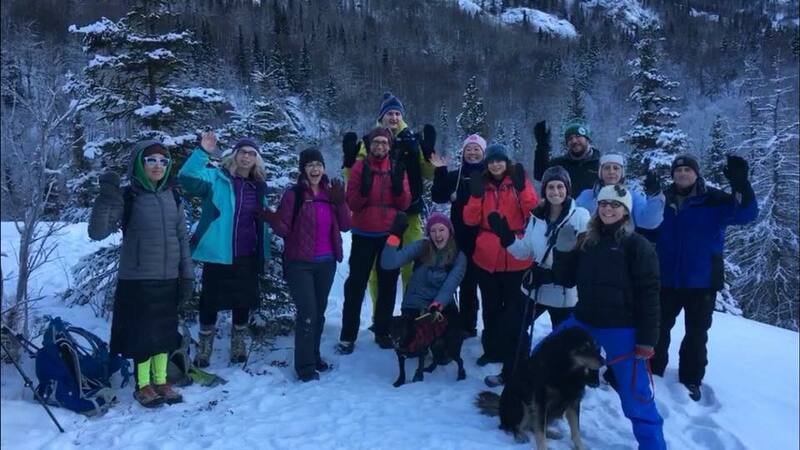 This step is optional, but encouraged if you want to ensure you never miss a moment once you join Girls Who Hike! Our New Member Kits start at a one-time fee of only $7 in the online store! more features will be added in the near future, lock in the lower rate by purchasing today!